Jim joined United from Reading. He had also been with Bristol City, Exeter City (loan), Airdrieonians and Kilmarnock. 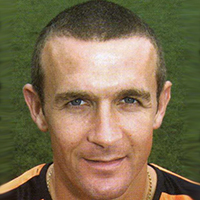 Jim spent five seasons at United where he was a regular in the line up and was joint top scorer in 2002-03 and top scorer again in 2003-04 and 2004-05. In his next and final season at United, he took more of a supporting role. 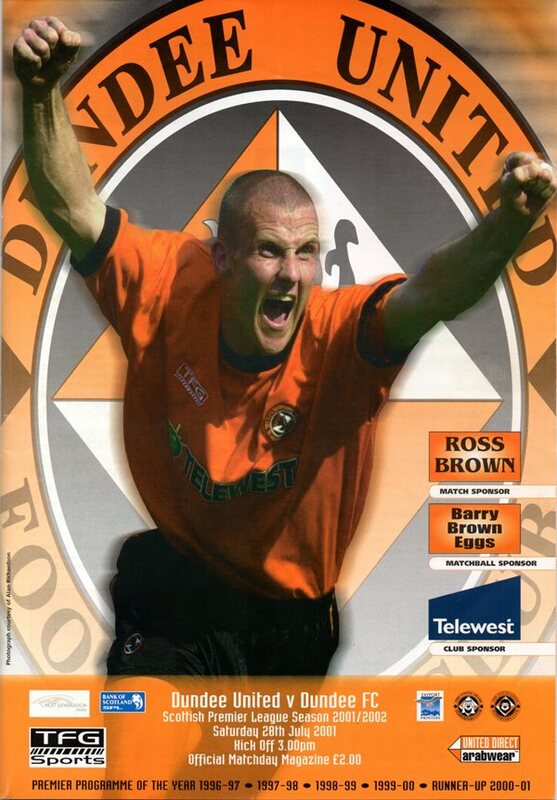 At the end of 2005-06 he left and signed for Dunfermline Athletic. Jim was born on this date in Alexandria. United dominated much of the first half, but were unable to break the deadlock. Collin Samuel took advantage of Paul Quinn misjudging Archibald’s long ball in the ninth minute, but the Trinidadian’s shot went narrowly wide of Smith’s right post.